This entry was posted in fitness, joggling, running and tagged ACL injury, alternative therapies, athletic injuries, dextrose, inflammation, knee injuries, knee injury, knee surgery, marathon injuries, marathon running, marathons, meniscus injury, pain, physical therapy, prolotherapy, running injuries, surgery. Bookmark the permalink. Great post! I find one of the best things to do to protect my knees as a runner is to “iron out” my m. Satorious and m. Vastus lateralis muscles (the ones that start high and run around the kneecap) with something like this: https://www.thestick.com/ I do it at night when I’m veggie on the couch. It has made a world of difference. That looks interesting. I’ll definitely look into this further to see it helps. I too had some swelling in my knee, though I am not a runner. 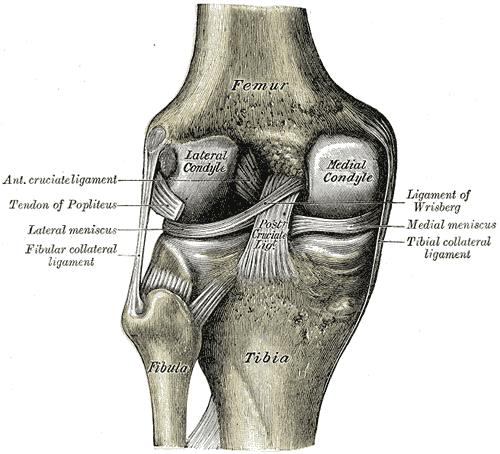 So I had prolotherapy treatments on my knee, among other places, and have chronicled the treatments at http://prolotherapydiary.com. I encourage you to visit to learn more about prolotherapy injections from the patient’s perspective.